NewsBits : Mystery of Gandhi's assassination: Who owned the Italian pistol that was used to kill Gandhi? Mystery of Gandhi's assassination: Who owned the Italian pistol that was used to kill Gandhi? GWALIOR/DELHI: Seventy years after Mahatma Gandhi was assassinated, the mystery surrounding the ownership of the pistol that was used to murder him, remains unsolved because the investigators had failed to reached any conclusion. 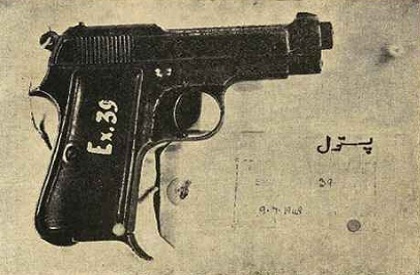 The Italian pistol and its Gwalior link have found mention in several books and has been a subject of countless discussions. Though it is known that the pistol had changed many hands before it reached Jagdish Prasad Goel who gave it to Gangadhar Dandvate. The latter handed it to Nathuram Godse. However, to whom he belonged, is a question, nobody wants to talk about, not even those who are perhaps well-aware of it. Nine persons were accused of the conspiracy to kill Gandhi and two of them were hanged, while others were jailed or freed. In the charge-sheet, it was mentioned that Godse had reached Gwalior by train and obtained the Beretta M1934 semi-automatic pistol with the help of Gwalior residents Dr Dattatraya Parchure, Gangdhar Dandvate, Gangadhar Jadhao and Suryadeo Sharma. Dr Parchure was picked up by police later and was let off. No one investigated the trail of the weapon used in the murder. Even those who were charged of the murder conspiracy and later freed, refused to speak about it. In a conversation with TOI, Dandvate's son said that it is a secret and revealing it could cause a political turmoil and he didn't want any more trouble at this age. In his famous book on Gandhi's assassination, Manohar Malgaonkar writes that the pistol travelled across the world--from Ethiopia (Abyssinia) by one officer of Mussolini to Gwalior infantry (Gwalior princely state). But any idea about the person who owned it in Gwalior and gave it to the killers' gang? In his statement, Godse had refused to blame anyone. Also, JL Kapur Commission of inquiry into the Gandhi murder conspiracy, said that the trail of ownership of the firearm was not traced. Even in pre-partition days, Gwalior had a strong RSS-Hindu Mahasabha cadre. It was a princely state and some of the influential family's members had right-wing leanings. In Alwar too, ruler of the state at that point of time, was close to Hindu hardliners. There was exodus of Muslims from the princely state of Gwalior along with Alwar and Bharatpur. Godse was hanged on the premises of Ambala jail on November 15, 1949. Since then, there has been complete silence and no investigation ever brought to fore who was behind handing over the gun. Clearly, it was a very powerful man who couldn't be named. Incidentally, Gwalior is the same city where there was an attempt to build Nathuram Godse's temple recently. However, after the idol was installed and the prayer rituals began, the government was forced to take action and the statue was removed. 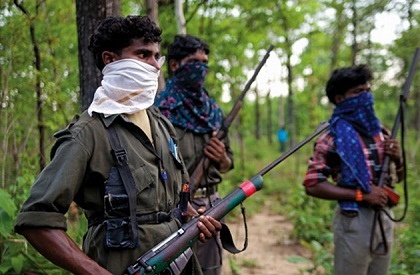 RAIPUR: A BJP legislator and five security personnel were killed when Maoists struck in Bastar in Southern part of Chhattisgarh, just ahead of polls in the region. The incident occurred at Nakulnar in Dantewada. Bhima Mandawi, the BJP MLA from Dantewada, was killed in the attack. The four-wheeler was blown up in the IED blast and later Naxals fired at the victims, resulting into the death of legislator. This is the third such incident in Bastar in recent days. Four security personnel were killed in an attack in Pakhanjur in Kanker on April 5. Besides, another personnel was killed in an attack in Dhamtari. 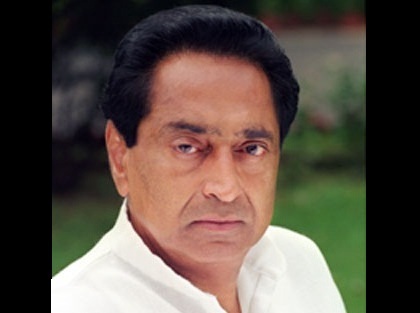 BHOPAL: The Income Tax (IT) department conducted raids at the aides of MP chief minister Kamal Nath in different cities including Bhopal and Indore. Raids were conducted at the residence of Praveen Kakkar (Kamal Nath's officer on special duty), CM's close aide RK Miglani, Ashwin Sharma, Pratik Joshi and Ratul Puri. The operations continued on Tuesday as well. Around 14 crore cash was recovered during the raid. Congress has alleged that the raids were at the instance of PM Narendra Modi and that the IT department was targeting Congress leaders ahead of elections. The CRPF personnel and MP police nearly came to blows when raid was going on. CRPF men alleged that MP policemen were obstructing them in discharge of duty but the Bhopal police officials rubbished the charges. 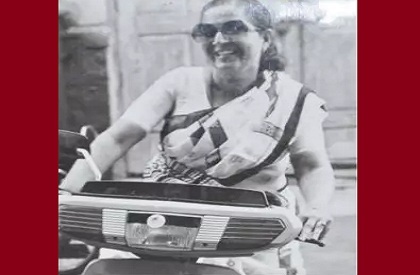 INDORE: Lok Sabha speaker and eight time member of parliament (MP) Sumitra Mahajan wanted to contest and was even holding meetings in the constituency when she got the signal that party doesn't want her to contest the election. Mahajan was earlier told that once again she would contest and hence when she came to Indore, she started meeting supporters and got ready for the campaign. There was no other name sent by party from Indore. Yet, she kept waiting and though lists came, candidate's name was kept on hold for Indore. Sensing that party was not in the mood to field her, she made public the letter. Mahajan who started political career from municipal body & reached the zenith, has finally bid adieu to electoral politics.